Author: TE-KO Kostolac. License: All rights reserved. BELGRADE (Serbia), March 21 (SeeNews) - Siemens has signed a 5 million euro ($5.7 million) agreement for the installation of a fire protection system at Serbia's Kostolac B coal-fired power plant, the managing director of state-run power utility Elektroprivreda Srbije (EPS) said. The contract was signed with China Machinery Engineering Corporation (CMEC), the contractor of a project for the construction of a third unit at Kostolac B, Milorad Grcic said in a video file posted on the website of Tanjug news agency on Wednesday. "At the beginning, we had some minor problems, but with common efforts and incentives we are trying to finish the project on time. CMEC will take all measures to guarantee completion of the project on time," the deputy director of CMEC, Tong Zigang, said in the video file. CMEC signed in November 2017 a contract for the construction of a 350 MW unit in Kostolac B which will produce 2.5 billion kWh of electricity annually. 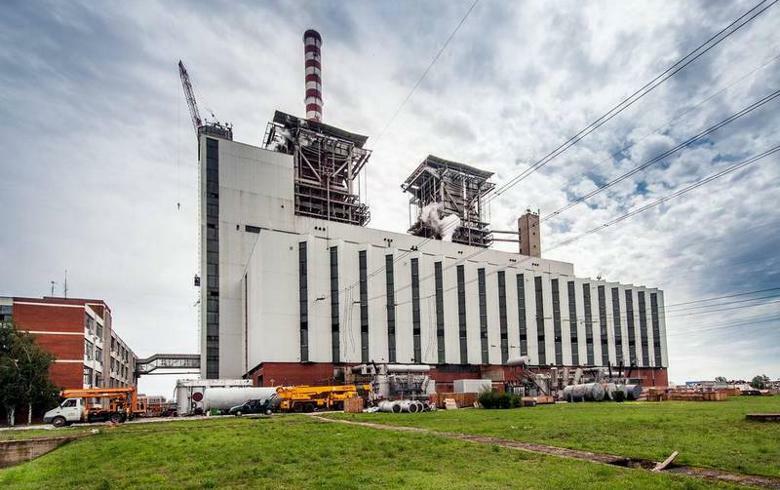 A total of $613 million will be invested in the construction of the new unit as part of the second phase of a project for the overhaul of Kostolac B at an estimated cost of $715.6 million.